Exterior of the clinic. 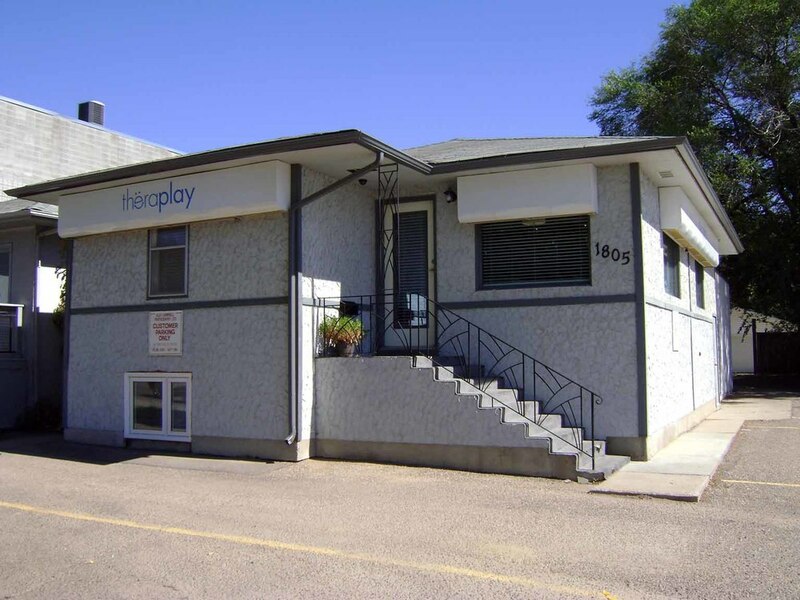 Located at 1805 Broadway Avenue, Saskatoon SK. A play area in the waiting room. A small clinic room used for assessment, and quiet, focused jobs.